We have included information on this website to help you better understand how your state government works, and how you can obtain commonly-sought services from various levels of your government, including federal, state, county, and town. You will also find information about my legislative work in Richmond, including my complete voting record and policy accomplishments so you can see where I stand on issues. Although serving in the legislature is a part-time position, my staff and I work around the clock to ensure that your needs are met in a timely manner. As your state Delegate, I’m here to serve you in any way I can, so please contact me with your questions, comments, or complaints. We will do our best to help you navigate the government bureaucracies and to bring you the answers you deserve. Please sign up to receive regular email updates from me. I try to limit my emails to timely and relevant information about our laws and policies that might be of interest to you. However, as an elected official who has to run a political campaign every two years, I also send out political or partisan emails, as well as solicitation for financial support, from time to time. I also hope you will also follow my work through social media platforms such as Facebook and Twitter. I believe it’s a more relaxed and fun way for us to stay in touch with each other throughout the year! Again, thank you for your interest in my work, and I look forward to meeting you in person or through telephone, mail, email, or social media contacts. In 2009, Delegate Steve Shannon, the Democratic incumbent, did not seek reelection in the 35th district in order to run (unsuccessfully) for Attorney General of Virginia. Keam declared his intention to run for the seat. On Election day Mark Keam defeated Republican challenger James E. Hyland. He was sworn into office on January 13, 2010 at the State Capitol in Richmond, Virginia. In February 2010, Keam and fellow freshman delegate James LeMunyon, a Republican, authored an op-ed in The Washington Post about their introduction of a bill to the General Assembly, which would attempt to make the voting records of General Assembly members more accessible to the public. The bill passed the House of Delegates 86 to 13 later that month. A State Senate committee carried the bill over for a year, and it has not yet been voted on. He told a local newspaper in his district in January 2010 that he can legislate from an immigrant’s point of view; saying that “I want to be able to speak on issues where people say, ‘I’ve never met an immigrant in my life; I don’t know what you guys think about it,’… I want to be able to say, ‘Well, let me tell you what they think about it.’” He has also sponsored another bill which would raise the number of ESL, or “English as a second language” teachers in Virginia’s schools from 17 full-time positions to 30 full-time positions for every 1,000 students. 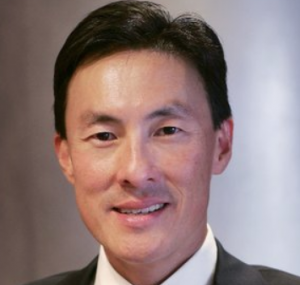 Keam said in 2010 that he would abstain from voting on any bill which would pose a conflict of interest due to him being on an unpaid leave of absence from Verizon Communications, and he would not introduce any telecommunications legislation to the House of Delegates. Keam was re-elected to his seat in Virginia’s House of Delegates on November 7, 2017. If you have any questions for Mark Keam, send them to Grace D'Amico at grace.damico1525@gmail.com. 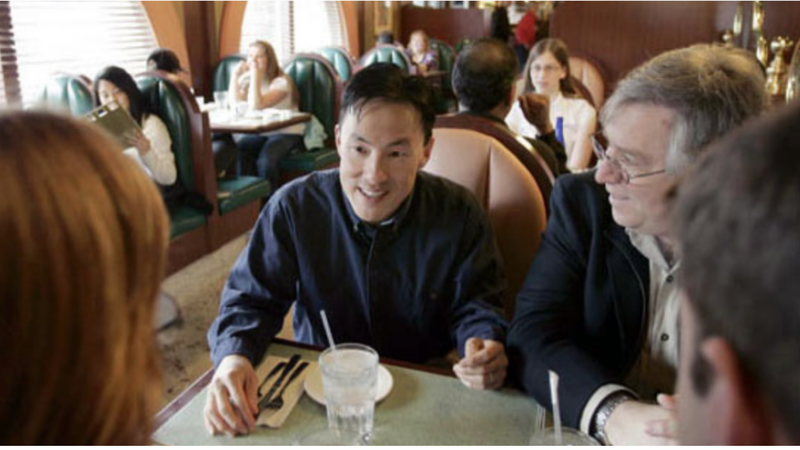 Grace will first see if Mark Keam has answered your question somewhere else. If they haven't, Grace will pass on your question to Mark Keam and post their answer, if they have one. If you have any suggestions for Mark Keam, especially if you are a current or former constituent, send them to Grace D'Amico at grace.damico1525@gmail.com. Grace will record your suggestions here. If you have something positive to say about Mark Keam and you are a Virginia onAir Hub member, send your recommendations to Grace D'Amico at grace.damico1525@gmail.com. My name is Grace D'Amico. I am the lead curator for this Mark Keam post. If you have any content you would like to add to this post, submit it to me at grace.damico1525@gmail.com.